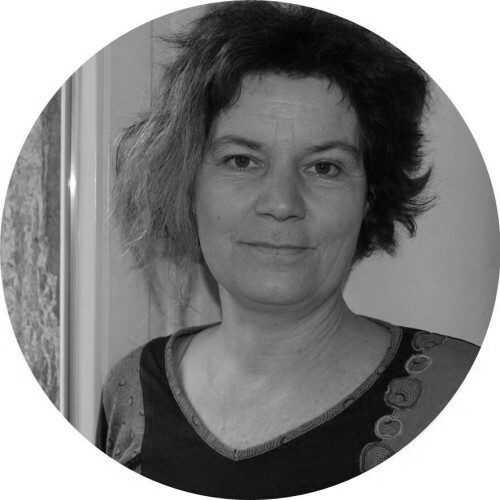 Susanne Veith is an expert on organizational and coordinative tasks who also has a lot of experience in self-governed projects and consensus-finding processes. In District Future, Susanne maintains an overview of the project’s organisation and administration. Her work includes administrative management, correspondence and appointment coordination. She finds it very exciting to experience the transformation that has already taken place in the quarter, to get to know the needs and ideas of the people living in the Oststadt and to see the commitment they have already shown until now and what will be developed in the future. Within the scope of urban development, she takes a great interest in the social aspect and the interaction between the people in the neighbourhood.